EkoPoxy Primer is a two-part catalyzed primer. 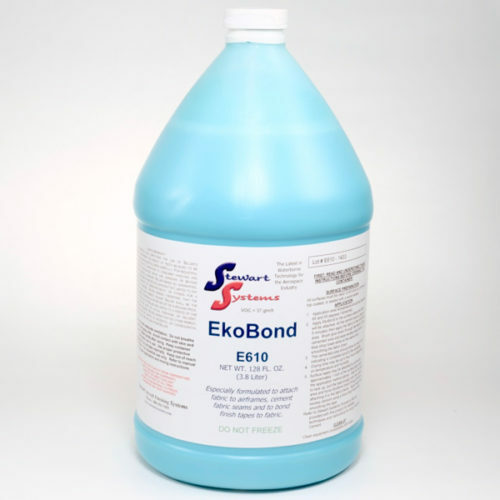 While it is slightly more expensive than EkoPrime, it offers some key advantages. Like EkoPrime, EkoPoxy has excellent sandability. 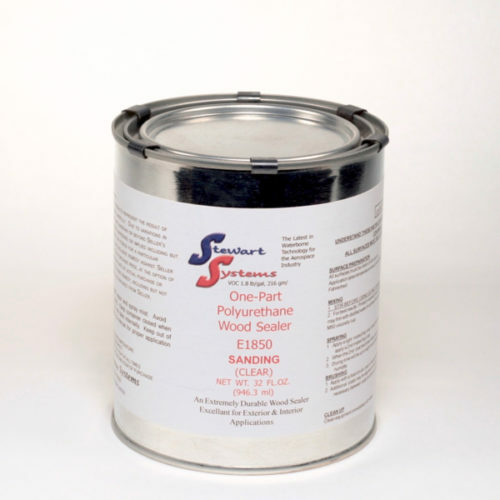 It also has powerful corrosion inhibiting properties and is an excellent option for coating bare steel or properly etched aluminum. 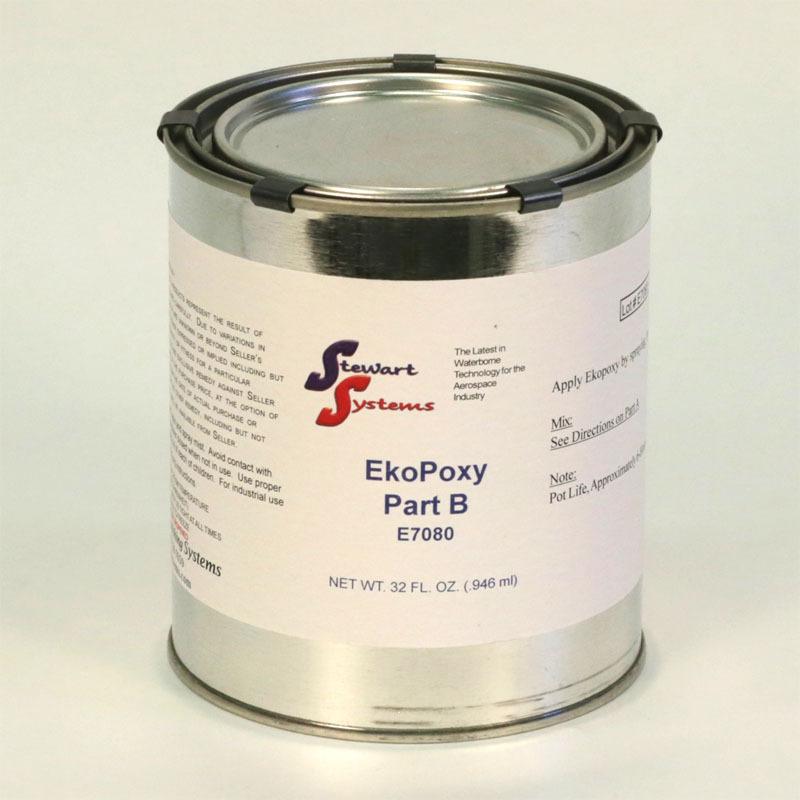 EkoPoxy is very durable and is unaffected by solvents and fuels. If left exposed it will be more durable than EkoPrime. There are some disadvantages of EkoPoxy in comparison to EkoPrime. 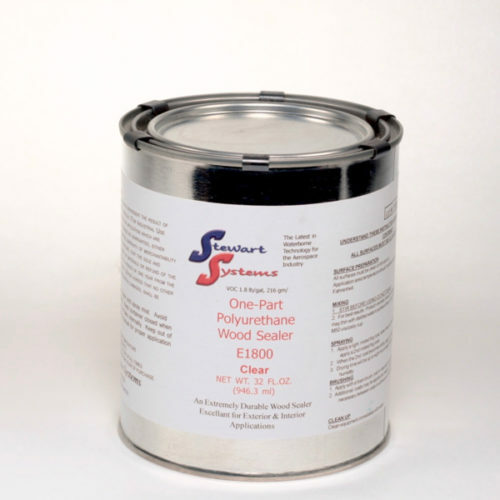 First, when priming small parts as you build, it will create more waste as it is a catalyzed product and once it is mixed it has a pot life of 4-5 hours after which it cannot be used. 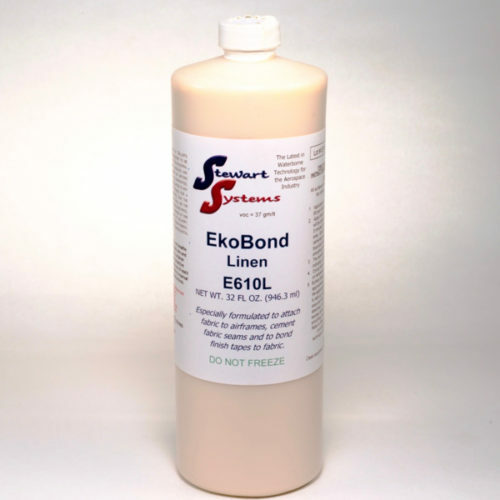 Second, EkoPoxy is not as flexible as EkoFill and EkoPrime and must not be used on fabric. 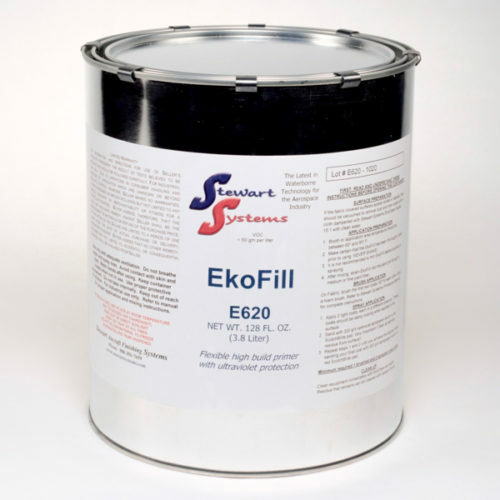 The two main applications where EkoPoxy is recommended are protection from corrosive environments or areas that will be subjected to fuel or oil and are not top coated. It is recommended that one use EkoPoxy on the exterior of metal or composite aircraft for maximum durability. 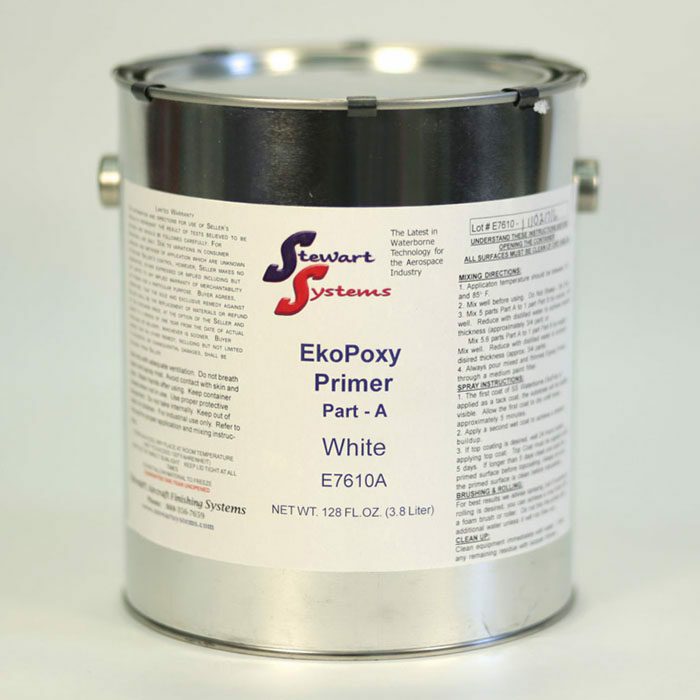 EkoPoxy is available in four colors: white, smoke grey, charcoal, and zinc chromate green (tinted to simulate ZC primer, it does not contain zinc chromate).